Strong and accessible at at price that’s hard to beat. 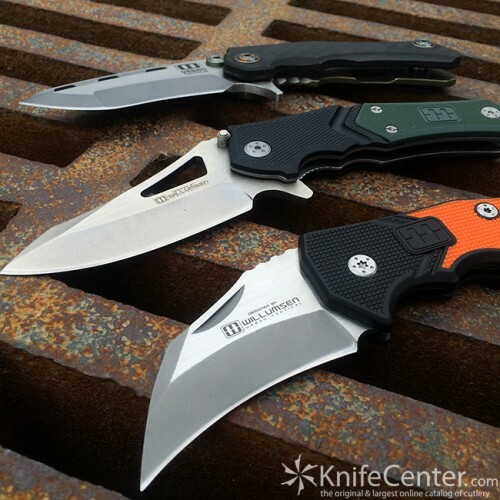 Today on KnifeCenter’s Steal of the Week is an affordable series of knives which far outpace their price range. These are the Lansky and Mikkel Willumsen collaboration knives. Borne out a partnership between Lansky and custom knifemaker Mikkel Willumsen, these knives bring Willumsen’s highly-sought Urban Tactical designs to a much more economic price range, resulting in a well-built and accessible collection of knives. The newest item in the series, the Madrock, is part of their World Legal line of knives – called such because its traditional slip-joint technology enables you to carry it most anywhere in the world. (*Contact your local government for the most recent regulations). The current version is shorter and lighter overall while retaining the same 2-and-three-quarters blade length. It’s definitely a two-handed opener, though, as it requires a bit of oomph to overcome the substantial pressure of the backspring. 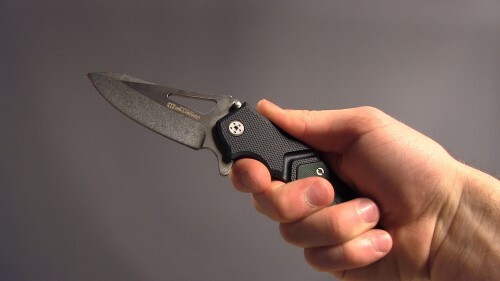 Another popular knife in the series is the Responder Quick Action. 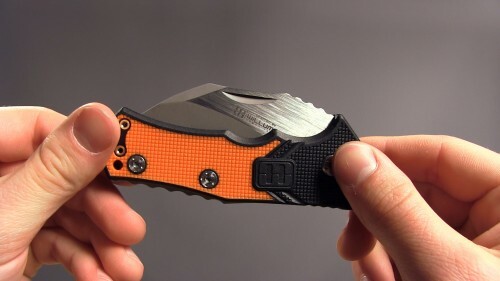 The 3-and-a-half inch blade is made from 440C steel with a liner lock and zytel handle, and it is every-day carry version of the larger Responder X9, which boasts a Sandvik steel blade and G10 handle. The ergonomics are very nice and all of the knives have an incredibly sturdy hand-feel, which is reassuring and impressive for such affordable items. Overall, the Lansky Willumsen collaboration knives are extremely good values that too often get overlooked because of their low price tag. Definitely check them out if you get a chance. Check out our StoW YouTube review here, and see more of our entire selection at KnifeCenter.com!